We are Auckland Private House Buyers, specialising in private house sales, buying houses in the Auckland area for over a decade. With us, you sell your house fast and pay no commission or marketing fees. Provided your house meets our investing criteria, we can purchase in cash and settle at a date and time of your choice, with No Hassle or Open Homes. With us, you can rent back or leave when you are ready. Our number one priority is to offer the best customer service experience. Customers praise us for our quick online responses, attention to detail, and friendly professional team who have extensive up to date knowledge of the Auckland property market. If you need to sell your property fast Property Buyers Auckland have the experience and expertise. 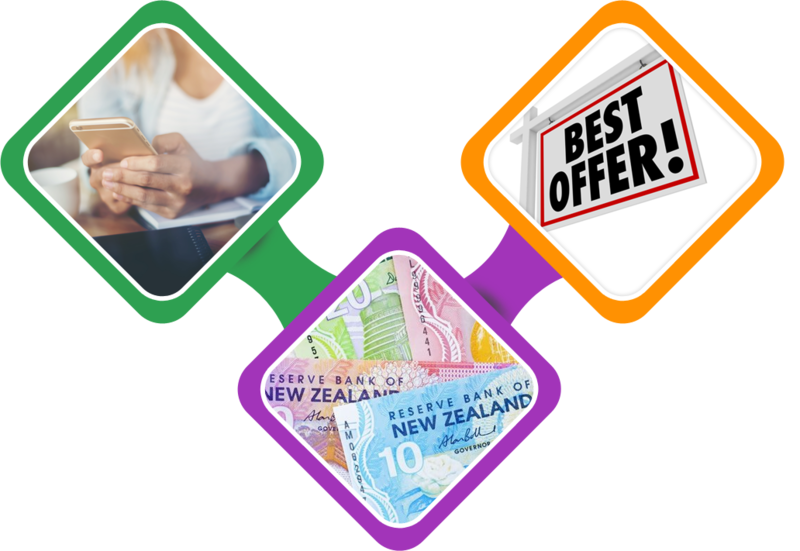 We are cash buyer’s who can offer either a quick or long settlement period to suit you along with flexible terms. If you are going through a divorce, separation, starting a new job, relocating, are late on loan payments or an overseas landlord, we can help. If you would like Property Buyers Auckland to get in touch, simply fill out the form above with your contact details and the address of the property you wish to sell. One of our acquisition team will be in touch within 24 hours. If your property meets our investing criteria, we will then present you with a no obligation offer. It’s as easy as that! Don’t delay, contact us now. We Buy Houses & Investment Property Auckland Wide! Including: Auckland City, North Shore, West Auckland, South Auckland and Eastern Suburbs, Papakura, Rodney, Pukekohe, Waiuku, Waiheke Island, Warkworth, Snells Beach, Helensville, Wellsford. Allyson: "Thanks to the Property Buyers Auckland team selling our house was stress and hassle free." Barb: "We needed a quick settlement to capture the business opportunity and Hadar was able to meet our deadline"
Jun: "I highly recommend selling to Property Buyers Auckland and will defiantly use them again"
Fleur: "Great experience to deal with & highly recommended!" Kyle: "Hadar is a real expert in the Property industry and his knowledge has helped me massively." We can help you, Are You? Down Sizing or Up-sizing your Home, moving out of Auckland? Sell to us this month and receive $1000 towards Legal Fees OR $1000 Prezzy Card! !